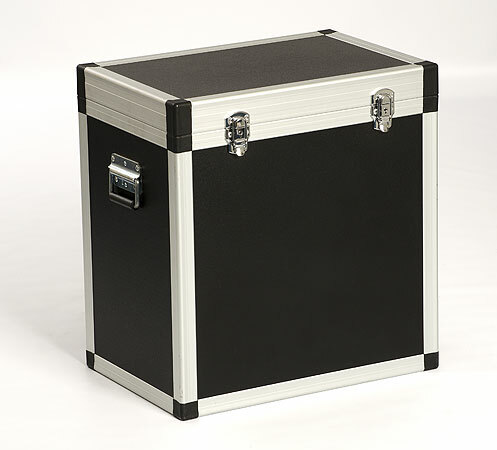 Bespoke flight cases, made to your exact requirements. 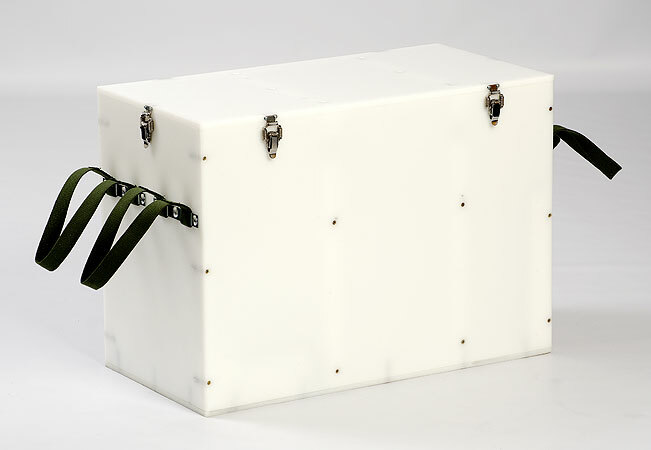 Flight cases fabricated in our factory. 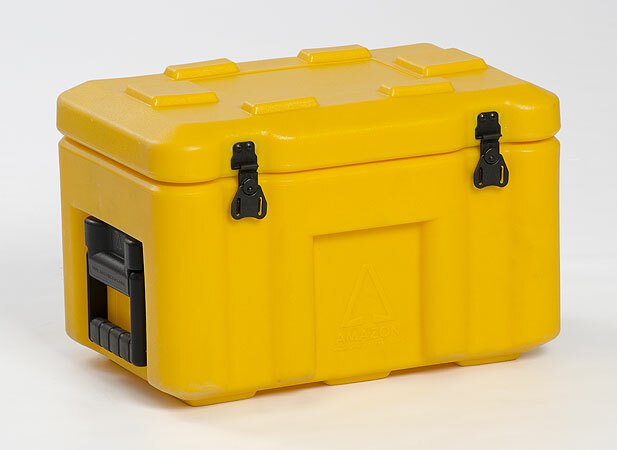 Injection-moulded from one of our supply partners, PELI and fitted with made-to-measure internals. 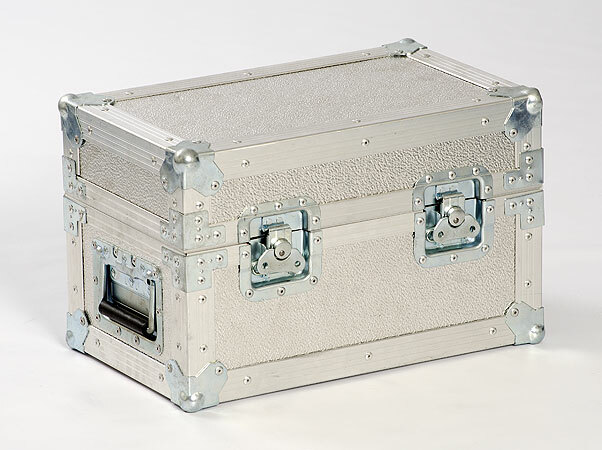 You can also choose from a range of ZARGES aluminium cases, fitted and finished to your bespoke requirements. 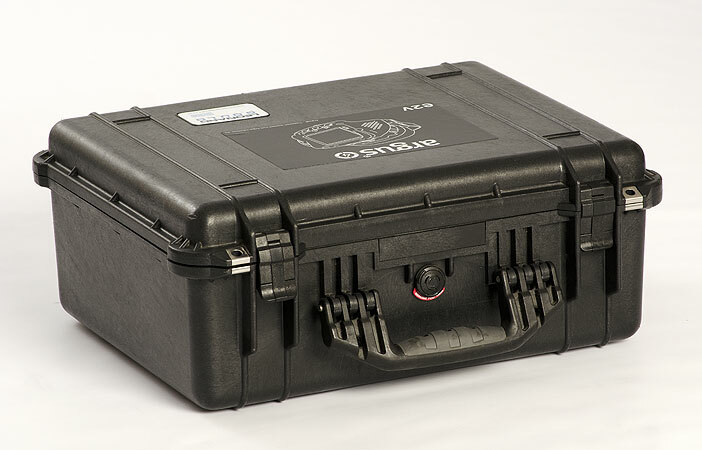 Amazon roto-moulded cases, including rack-mounts and refrigeration. 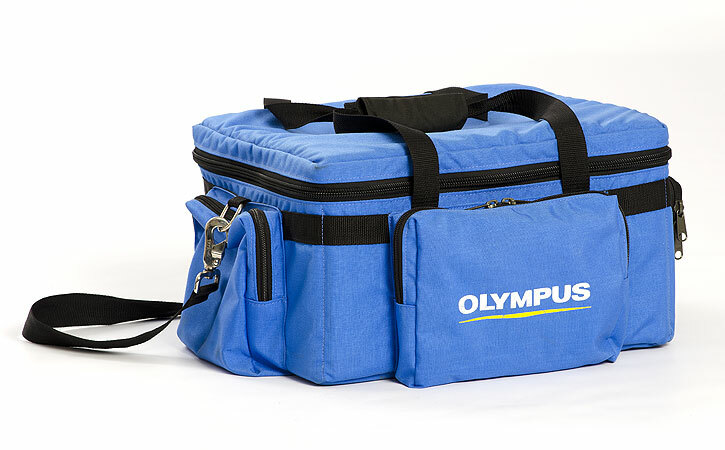 Fabric bags can also be designed, manufactured and fitted-out to your needs. 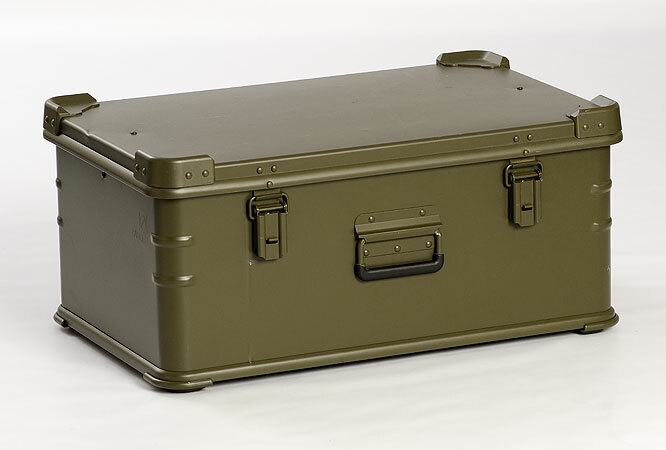 Alternatively a more traditional, heavy duty flight case.